Registering for a new baby can be difficult, especially if you love handmade creations from Etsy or smaller shops (which I do!). I know personally I struggled with finding items I needed with our small town selection, but didn’t want to limit our registry because of that. 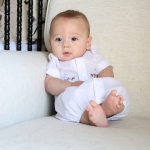 After discovering BabyList, it seemed all of my limitations disappeared. 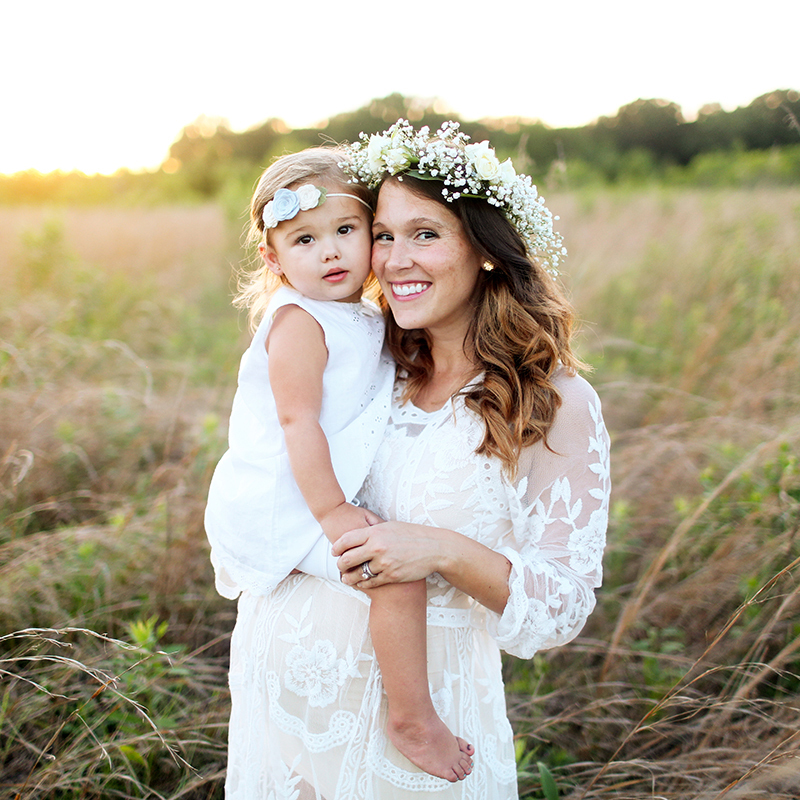 Not only is it convenient and simple to add items to your registry, but BabyList allows you to add items from online sites such as Amazon, smaller shops on Etsy, along with retail stores like Target. 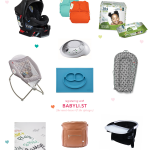 With BabyList, you can register for anything and everything! Did I mention that there is a price comparison feature too? Plus, whenever an item goes on sale, it will notify you and those that have viewed your registry. How awesome is that? Not all items pictured above are handmade, but most were difficult (or impossible) to find in big retail stores. Of course, we still took advantage of the bigger retail stores for most of our larger items and some of our everyday necessities. 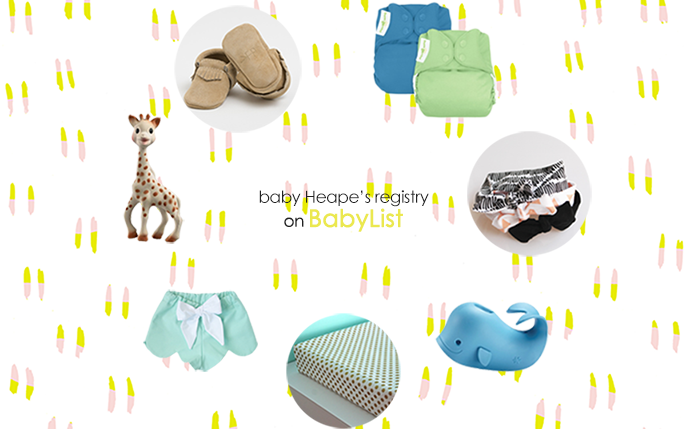 You can view our complete registry for baby Heape here. *This is not a sponsored post. All opinions are my own. I just happen to be a very satisfied, BabyList mommy.